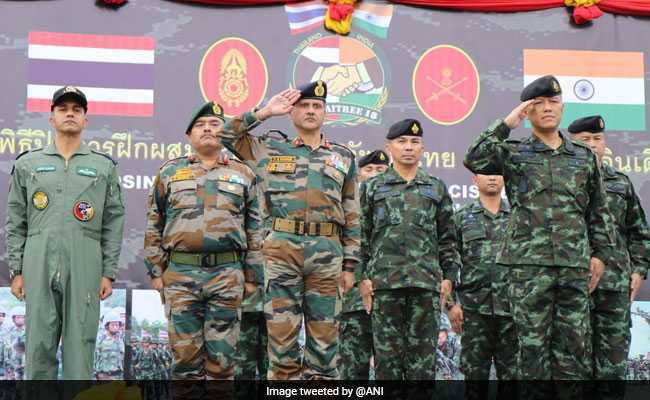 India, Thailand Complete Two-Week-Long Joint Military "Exercise Maitree"
The initial days of field training focused on familiarising with each other's modus operandi, basic maneuvers and evolving joint drills. 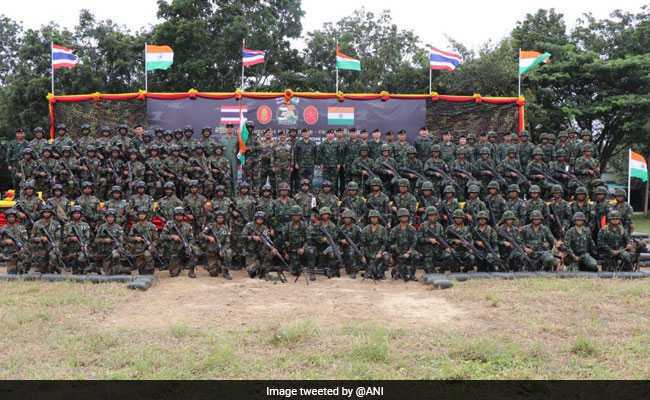 This year the joint military exercise Maitree commenced on August 6 in Thailand. 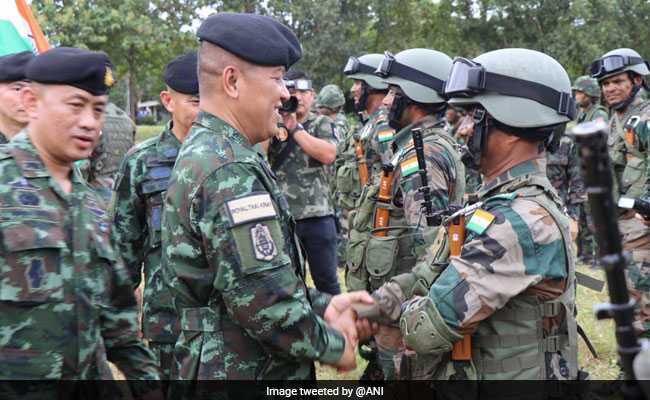 The Indian Army and the Royal Thai Army today completed a two-week-long platoon level annual joint military exercise aimed at strengthening partnership and cooperation between them, the Army said in New Delhi. 'Exercise Maitree' commenced on August 6 in Thailand. The exercise last year was conducted in Himachal Pradesh. The joint military exercise was aimed at strengthening partnership and cooperation between the two armies. This year, the exercise began with a cross-training period involving familiarisation training between the two armies to evolve drills and procedures involved in counter-insurgency and counter-terrorist operations in urban, rural and jungle terrain under the United Nations mandate. The exercise culminated with a 72-hour joint exercise on planning and execution of a series of tactical operations. The second phase included practising various drills and tactical scenarios in counter-insurgency environment, execution of tactical and search and destroy operations, house intervention and survival techniques. The exercise culminated with a 72-hour joint exercise on planning and execution of a series of tactical operations such as raid, pursuit, establishing military check-post and cordon and search operations. "Both the armies immensely benefitted from each other's expertise and experience in conduct of tactical level counter terrorist operations. The exercise helped in enhancing the cooperation between two armies and bonhomie between troops," the Army said in a statement.